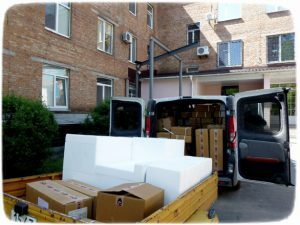 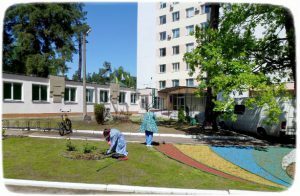 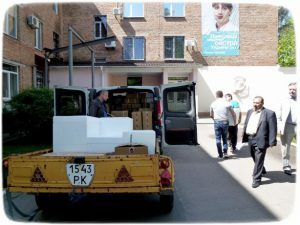 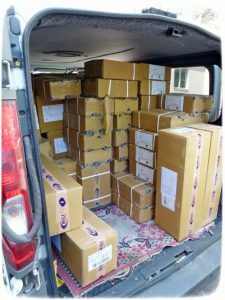 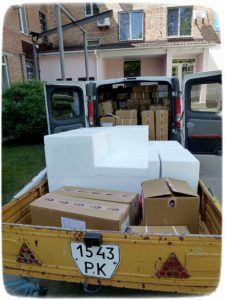 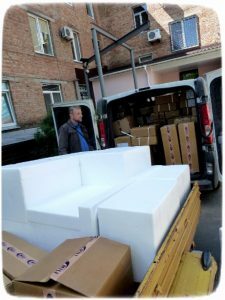 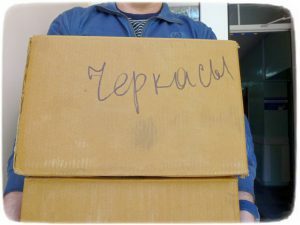 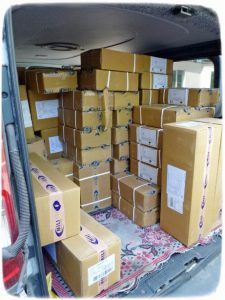 Thanks to the active cooperation of the territorial community of the city of Cherkassy with the charitable fund “PHARMVARTA”, our regional oncology clinic replenished with medicines worth over UAH 700,000! 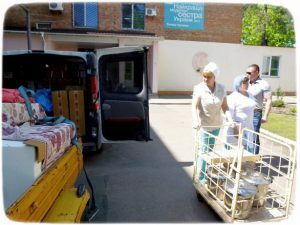 Help cancer was provided in the all-Ukrainian action “Let’s defeat cancer together!”. 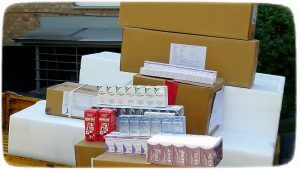 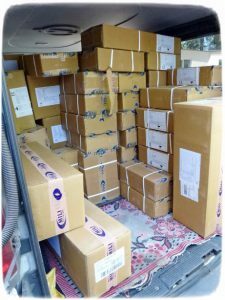 In total, the dispensary received more than a thousand expensive certified foreign drugs. 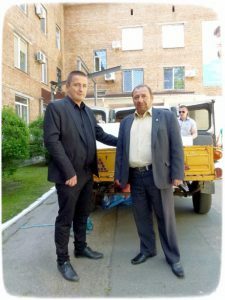 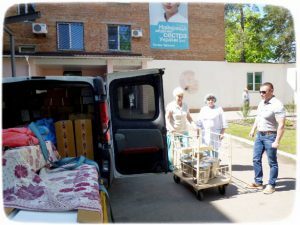 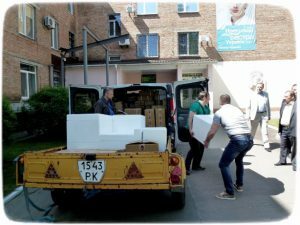 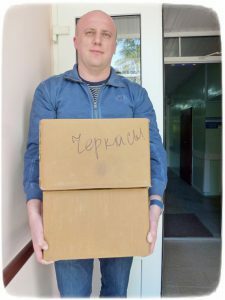 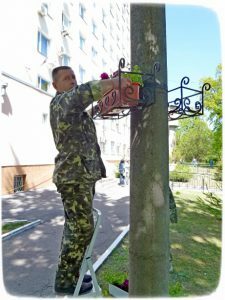 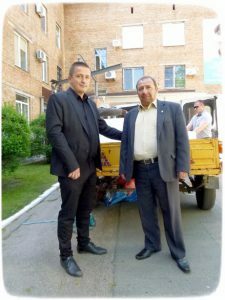 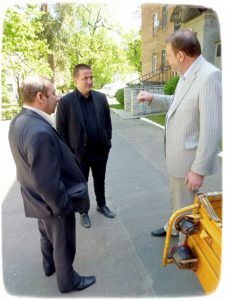 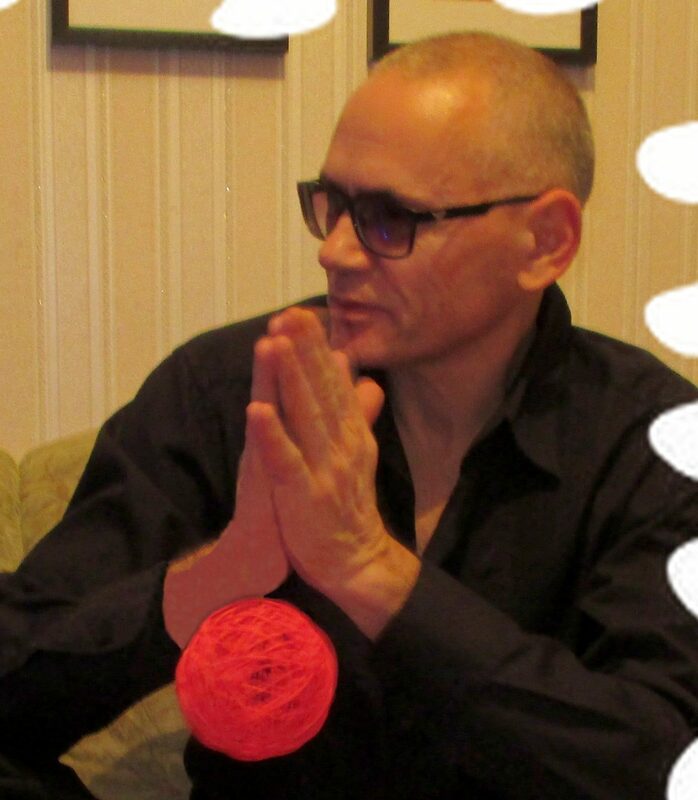 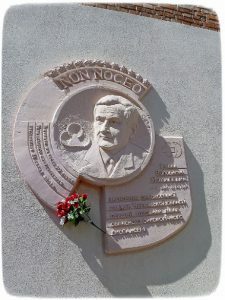 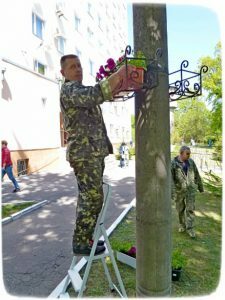 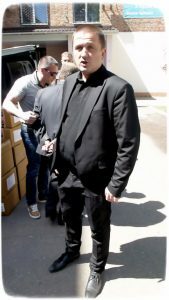 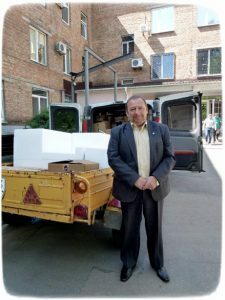 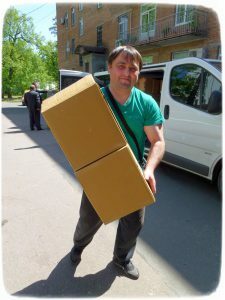 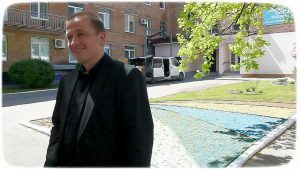 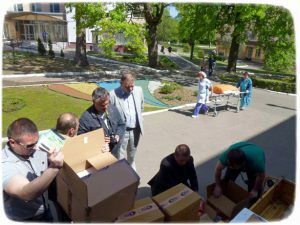 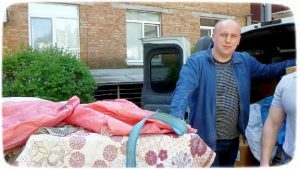 On behalf of the Cherkasy region the Chairman of the Council of the Territorial Community of Cherkasy Rostyslav Bublyenko thanked the founder of the charity fund “PHARMWART” Denis Shevchenko for his concern, responsiveness and indifference to the problems of the cancer patients in the Cherkasy region.